High Point North Mezzanine #15 is a stunningly redone, spacious studio that embodies luxury, style, and everything that beach-living has to offer! 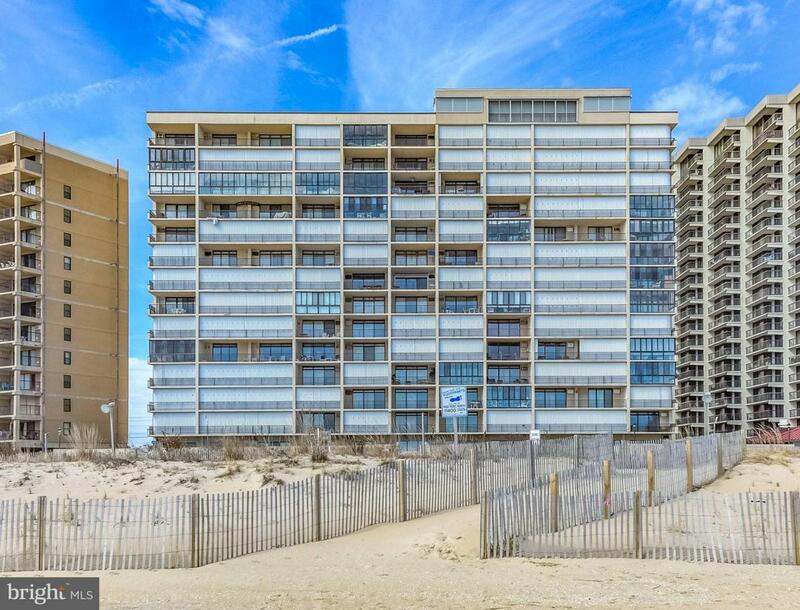 In the oceanfront community of High Point, the Mezzanine Floor walks directly out onto the building~s sundeck and pool, and from there straight down to the sandy beach~making #M15 one of the most convenient and beach-accessible units in the community! No elevator needed~just grab your beach chair and walk straight out of your door, onto the sundeck and out to the beach. 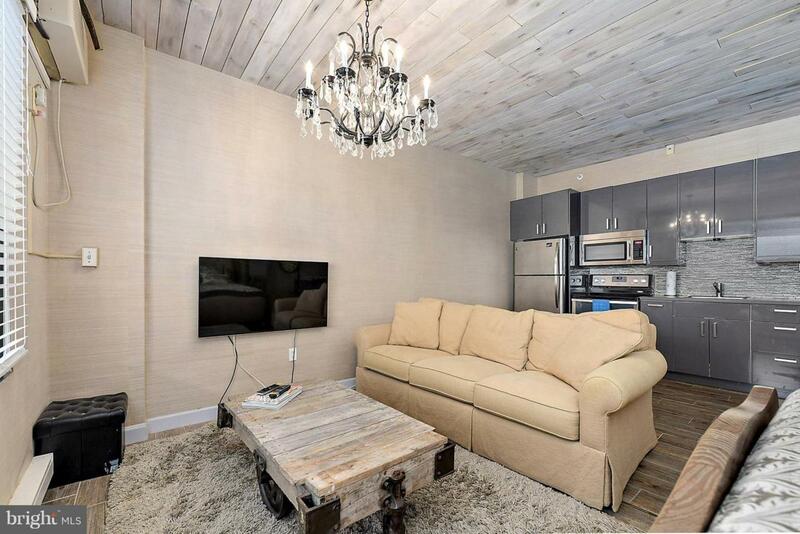 #M15 has been completely remodeled with exquisite taste and impeccable attention to detail. 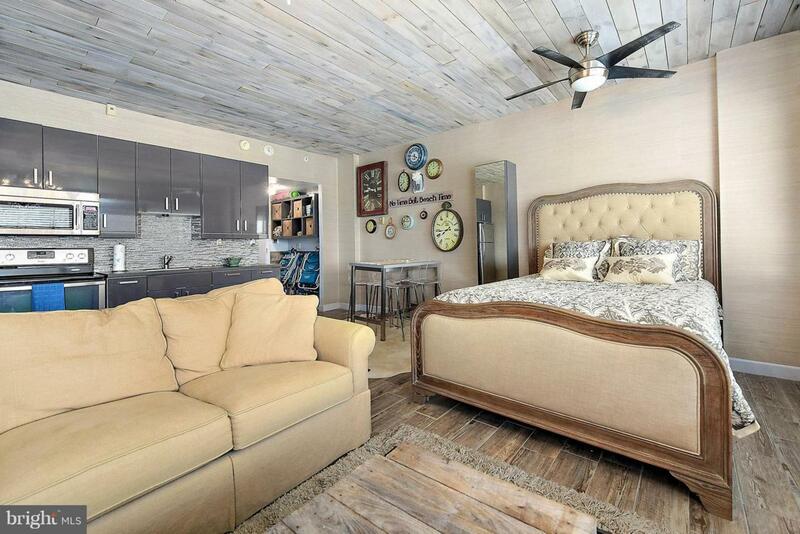 Upgrades include all new flooring, wall treatments, wood plank ceilings, and upgraded lighting fixtures (crystal chandelier, remote-controlled ceiling fan, inter-cabinet bathroom lighting). The kitchen renovations will WOW you! Spoil yourself with gorgeous custom cabinetry featuring maximized storage and soft-close doors/drawers and brand-new stainless-steel appliances. Why stop at the kitchen? Keep the luxury going in the washroom with a designer vanity, wall-mounted towel warming rack, and dual shower heads including a giant rainfall shower head! 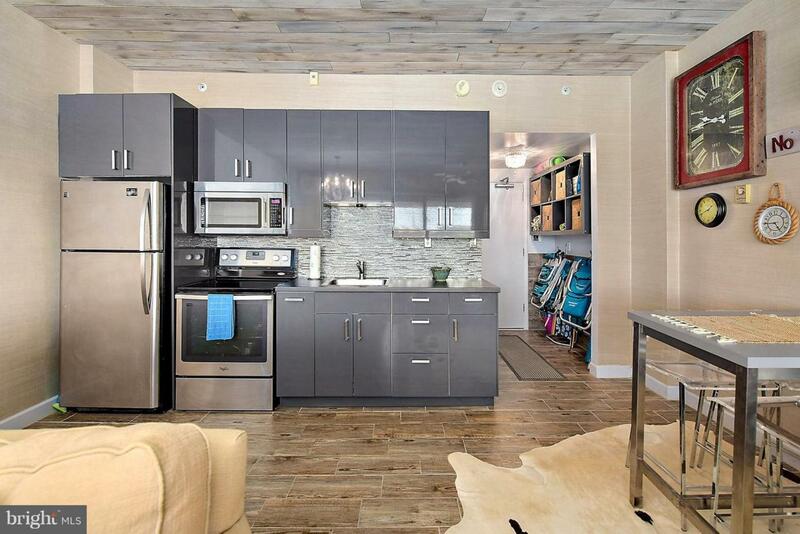 This studio is a jewel within High Point North, a well-managed community near 114th St. in North OC. If you~re looking for an income-producing rental for the upcoming season, or your own personal beach getaway, this is the one for you. Schedule your showing today~this won~t last long!